Stop beating yourself up for perceived flaws. Feel less doubt and worry. Let go of self-limiting thoughts. 31 Powerful affirmation cards shipped directly to you! You can be calm, centered and happy! Each card helps you with a different area of your life from self-confidence, to money to relationsihps! “These affirmations are helping me feel positive and strong. When You Order You Will Get All These Amazing Instant Downloads! Turn your inner voice into an ally instead of your enemy. Affirmations can work for you! 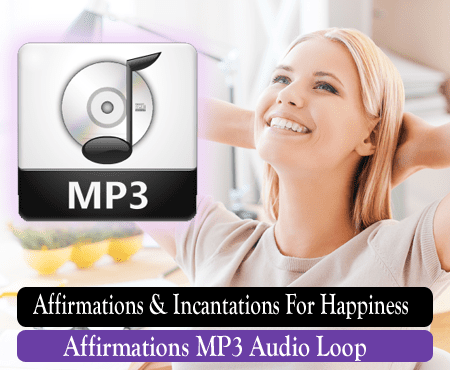 We will give you the affirmations you can use to reprogram your inner voice to give you more confidence and inner peace so you can make your life more like what you imagine you want it to be. Relax and get happier! Get And Read This Amazing New Book! This book will do more than inspire you, it will teach you how to use affirmations to change your life in a very positive amazing way! Plug in your headphones and listen frequently while you work or relax somewhere. 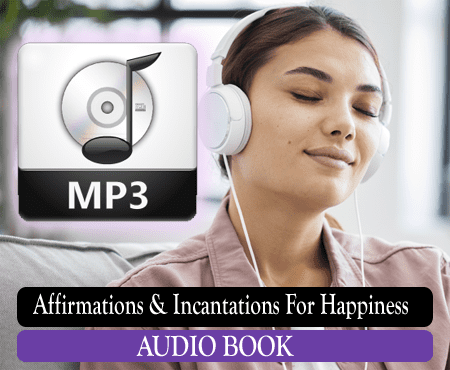 When you repeat these affirmations with a joyful presence of mind these affirmations will soak into your subconscious mind. You’ll love the results! The slideshow featuring the 31 powerful affirmation cards accesses your visual cortex in your brain to help store these messages in the areas of your mind that maintains and stores visual information. The subconscious mind works in images! Let go of anxiety, stress and worry today! Feel confident and create a positive new focus each day. You get ALL these powerful tools for happiness and more. If you prefer to listen to audio books you can listen to our audio book and get inspired and informed. 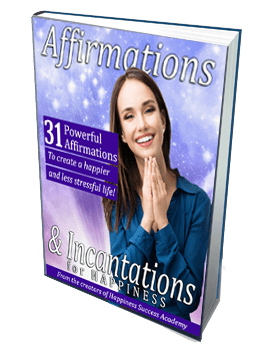 Learn the secrets to effectively using affirmations to change your life for the better! You can use this worksheet to learn how to reframe your negative feelings and experiences into opportunities to grow and feel better. This is a powerful tool! If there’s an area of your life you want to improve like self-confidence, your love life or your income, you can learn which affirmations to focus on and where you can use them! If you prefer to listen to audio books you can listen to our terrific and helpful new audio book. Get inspired and informed. You can use this worksheet to learn how to look at your negative feelings and experiences so you turn them into opportunities to grow and feel better. 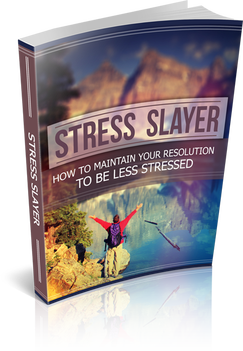 Feel less stress, worry and anxiety and create your life on your terms. Who can benefit from having and using this program? Isn’t it time for you to feel less stress, worry and anxiety and create your life on your terms. People in stressful workplaces & careers. Schools and students of ALL ages. People working on improving their lives. Anyone whose ever let stress hold them back. 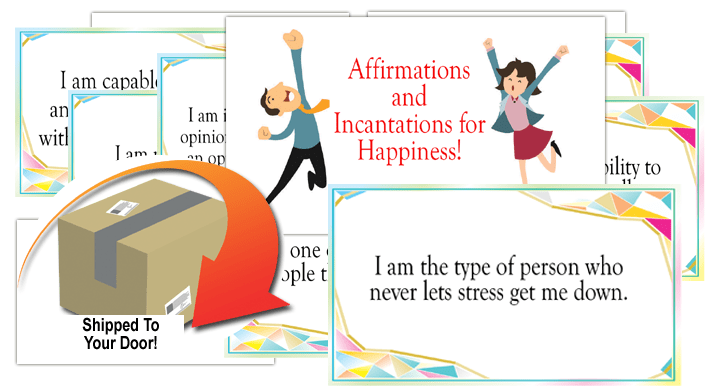 Place your order for your affirmations program including the set of 31 cards & all the above downloads. Feel and live better! 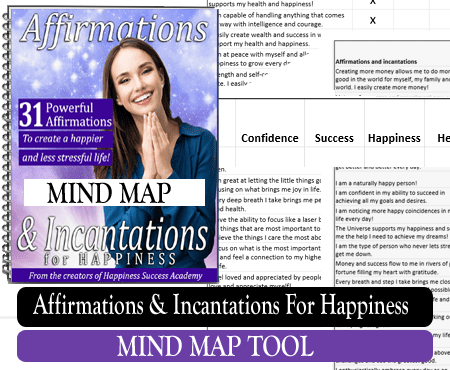 Order Your Affirmations Program Here! People working on improving their lives just like you! Tap or click here to order! Order today and get these great free valuable bonuses designed to help you live a better happier life! 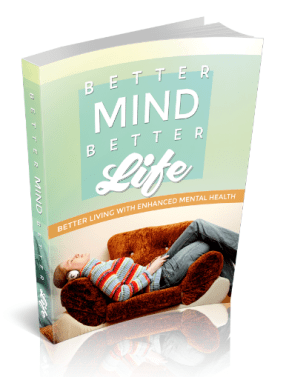 This first Free Bonus book is about getting the mindset and tools to design and improve your life through developing a healthy approach to mental health. Stress is a barrier to good health and peak performance. This guide will show you how to confidently take actions to reduce stress in your life every day so you can use your mind to achieve your goals. 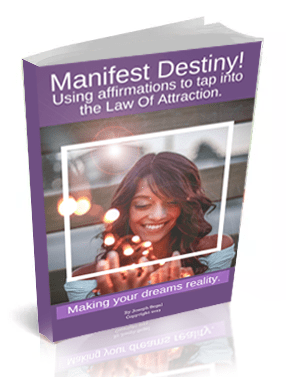 This exclusive special bonus download will teach you how the Law Of Attraction works and how to use positive affirmations to activate the it so you can create more of the life of your dreams! Order today and get these great free valuable bonuses! 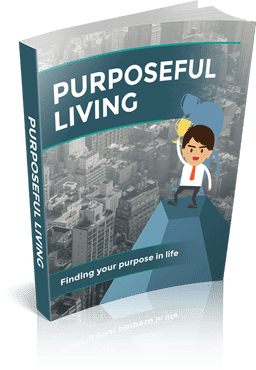 This bonus download helps you get in touch with your real passion and purpose in life. Life is about passion and energy and the energy you use to manifest the happy healthy and prosperous life you deserve!